1. Dam Good Drip – heehee love the beaver name here, is Canadians eh? This is my fav, such a good everyday cup of joe. 2. Papua New Guinea Enorga – mmmm a mix of chocolate and citrus! 3. 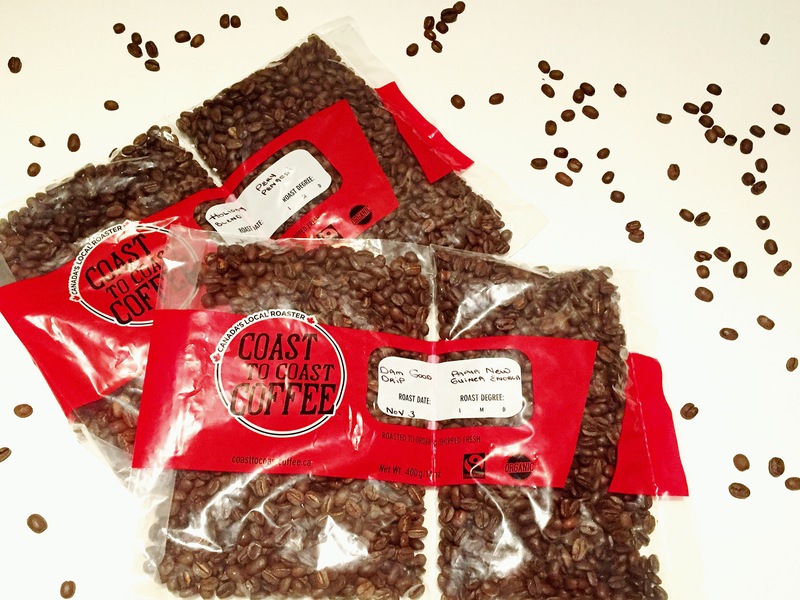 Holiday Blend – a mix of their Ethiopian, Bolivian and Papua New Guinea. 4. Peru Penachi – with notes of caramel, black cherry and nuts you can’t go wrong with this bold blend.